Find the latest 2013 Honda CR-V recalls as issued by the National Highway Traffic Safety Administration (NHTSA) and Manufacturers. Consequence If the gear selector is moved from the park position without pressing the brake pedal it can allow the vehicle to roll away, increasing the risk of a crash. Remedy Honda will notify owners and instruct them to take their vehicle to a Honda or Acura dealer. The dealer will install an updated brake shift interlock blocking mechanism free of charge. The recall began on May 13, 2013. Owners may contact Honda at 1-800-999-1009. Honda's campaign recall numbers are S96, S97, and S98. 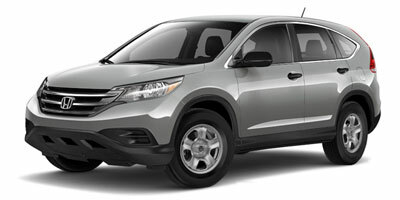 Summary Honda is recalling certain model year 2012-2013 CR-V, Odyssey, and model year 2013 Acura RDX vehicles. During sub-freezing temperatures, the brake-shift interlock blocking mechanism may become slow and allow the gear selector to be moved from the Park position without pressing the brake pedal. As such, these vehicles fail to conform to the requirements of Federal Motor Vehicle Safety Standard 114, "Theft Protection and Rollaway Prevention."